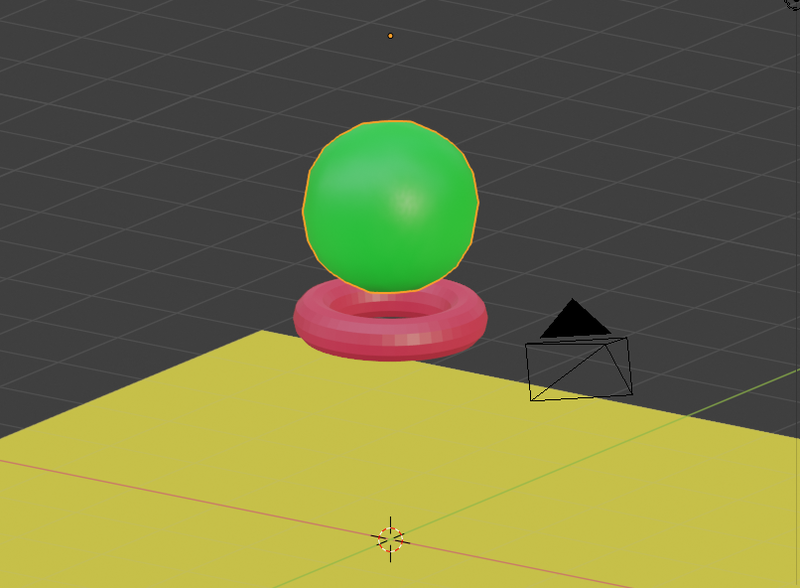 I am trying to simulate a squishy ball squeezing through a smaller ring. I have attached the blend file. Is this possible in blender 2.8? Thanks that works. 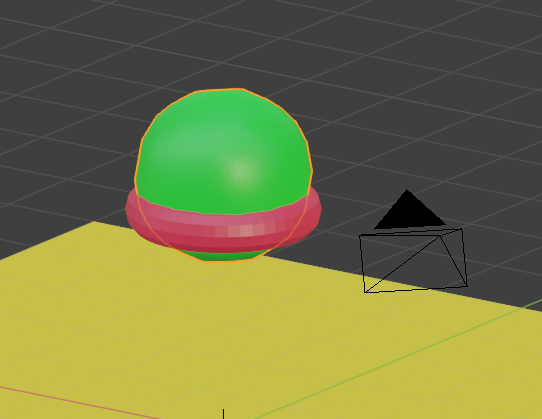 But why do i need to add cloth to the physics simulation in addition to collision and soft body?